Don't hesitate to get in touch with us! Papersound is ALI and SHADI. "... [the soundtrack] provided Hans Zimmer magnitude ..."
"... elegiac soundtrack you'd expect to hear playing over a summer blockbuster trailer." 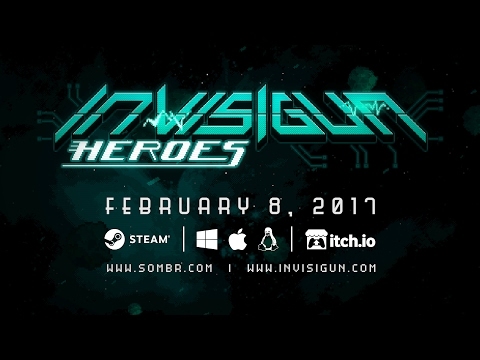 Official soundtrack developed for the game Invisigun Heroes by Sombr Studio. 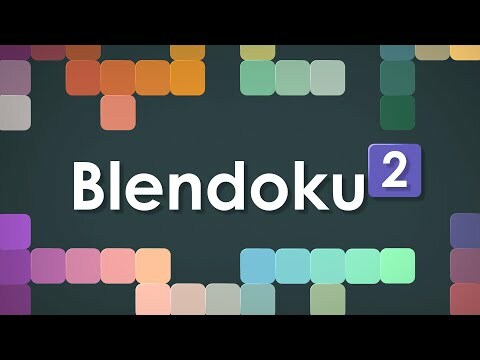 Official soundtrack developed for the game Blendoku 2 by Lonely Few. 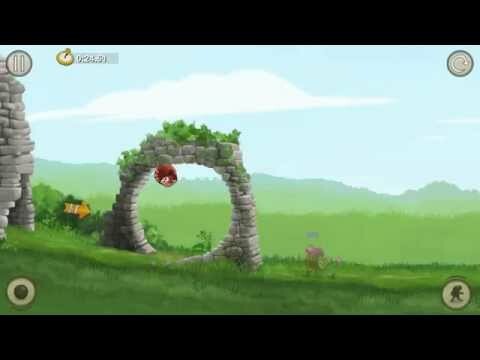 Official soundtrack created for the game Bintu Run developed by Upright Bear. Title theme created for the game Burstfire by Nacho Games. 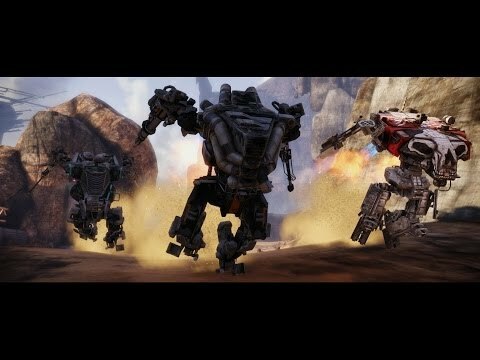 Official soundtrack created for HAWKEN: a free to play multiplayer first person shooter from Adhesive Games for PC that places you inside a mechanized war machine on the battlefield of a dystopian world called Illal. Title theme created for the game Asteroids: Outpost by Atari. Brainsss is an iOS game developed by Lonely Few that takes a lighthearted and unexpected take on the zombie vs. humans genre. Each level theme has its own distinct, related music for a memorable experience. The Game of Life Zapped Edition from Hasbro brings a digital spin to the classic traditional board game. Use your iPad in the center of the game board to enjoy animations, music, and sound that accompany your actions in the game. 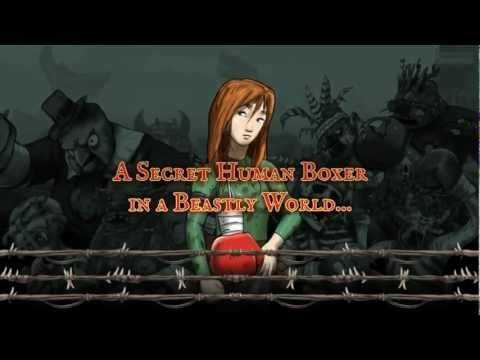 Beast Boxing 3D is a first-person boxing game for iOS devices from the fine folks at Goodhustle Studios. 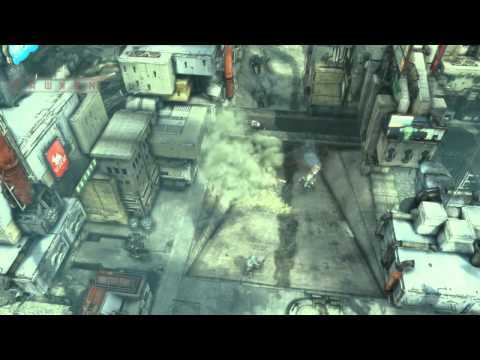 Music tracks were created for the game to coincide with shifting moods, intensity, and importance of the fights.